Ahhh…springtime! It’s so beautiful outside! The sun is shining and it’s still a bit breezy and pleasant to be outside. In South Florida, we don’t have those pesky mosquitos yet. Spring is WONDERFUL! Since we are spending so much time outside, we love enjoying a great cocktail. We can do the usual glass of wine or simple vodka and soda, but there are days when I want something more inventive. A cocktail that has great spring flavors like fresh fruits of the season are perfect for our springtime lazy days. 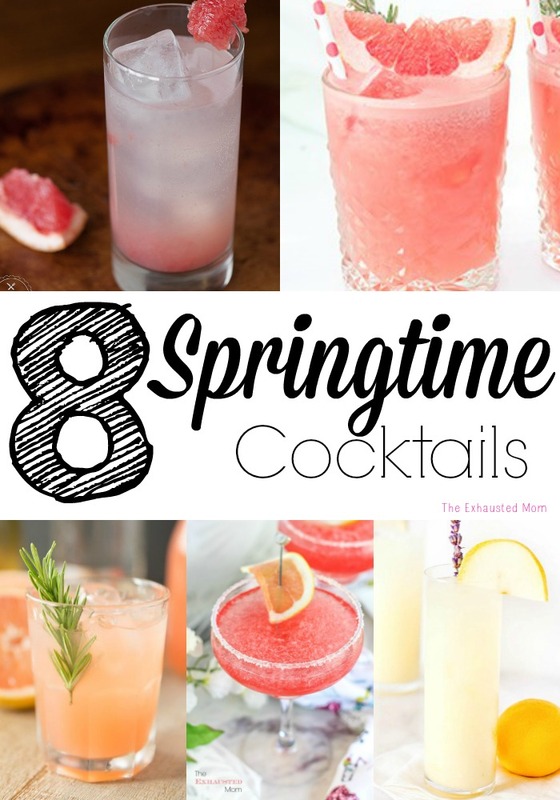 I’ve compiled a list of 8 Springtime Cocktails that would be perfect for any outdoor (or indoor) gathering this spring! The Rosemary Greyhound Cocktail from Tastes Lovely just LOOKS like spring! 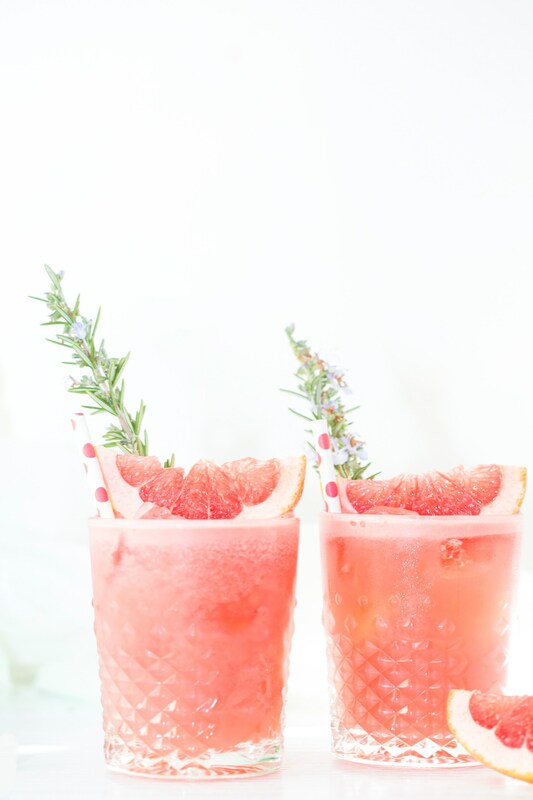 The pink of the grapefruit and the sprig of rosemary…YUM! Honey and citrus. Both of those ingredients just scream spring to me. 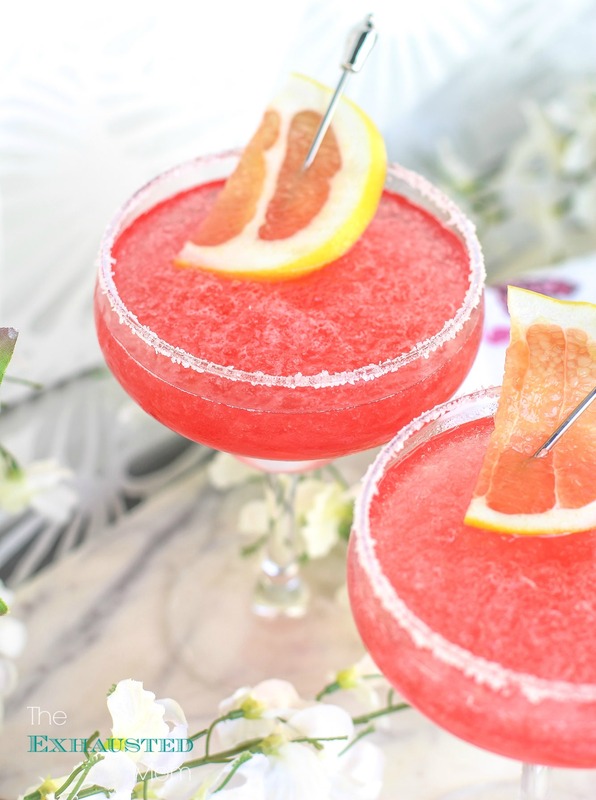 The Honey Citrus Cocktail from Sugar & Charm is a must have! I love ginger beer. It’s not like gingerale. It has more of a ginger taste to it. 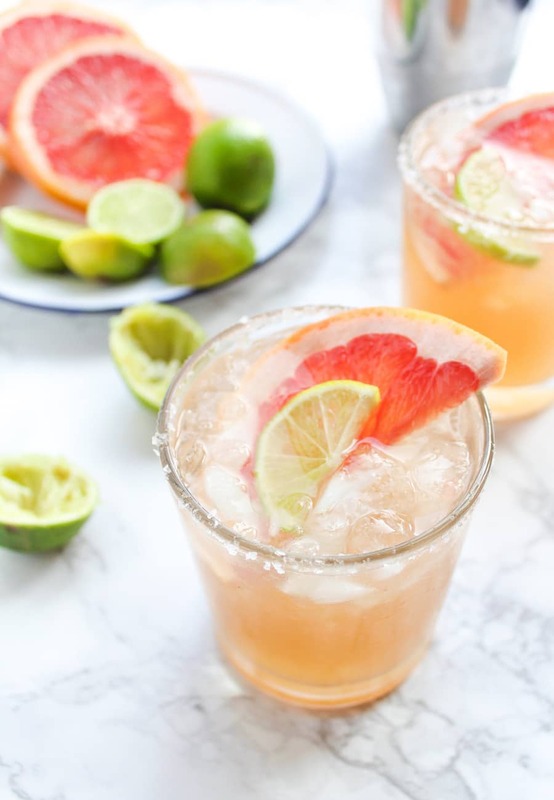 The Ginger Beer Palomas from A Saucy Kitchen are a great combo of ginger beer and grapefruit! And then there’s the Pink Salty Dog from The Exhausted Mom (me). 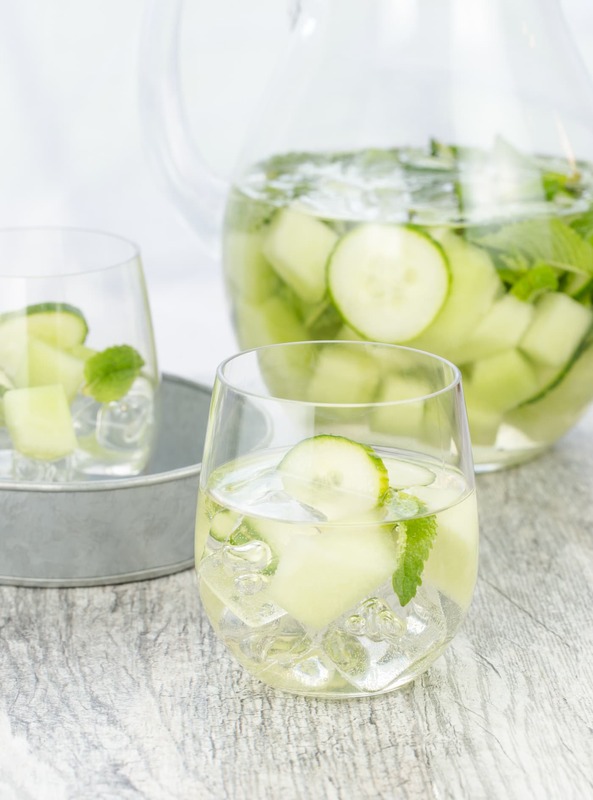 These are somewhere between a margarita and a refreshing vodka cocktail. You MUST try them! 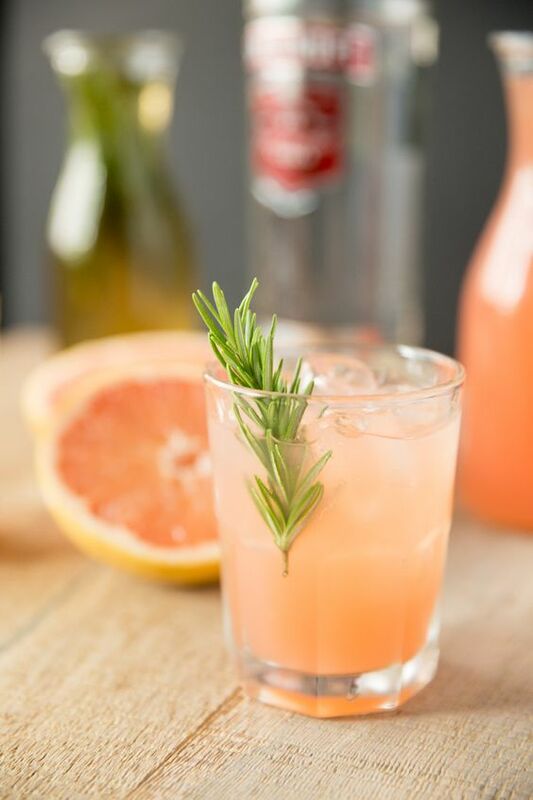 Rosemary and grapefruit seem to be the ingredients of spring! I can’t wait to try the Rosemary Grapefruit Gin Cocktail from Tell Me Tuesday. 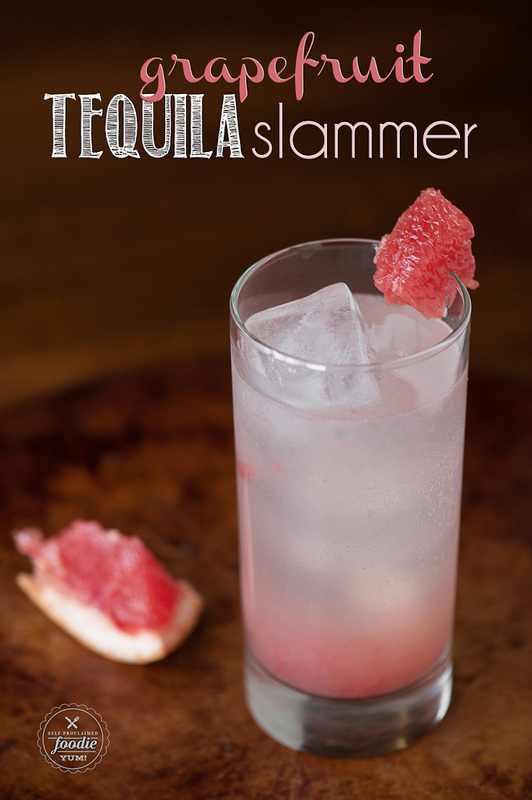 Here’s another one…the Grapefruit Tequila Slammer from Self Proclaimed Foodie will be the next cocktail I make when I invite the girls to come over to hang by the pool! 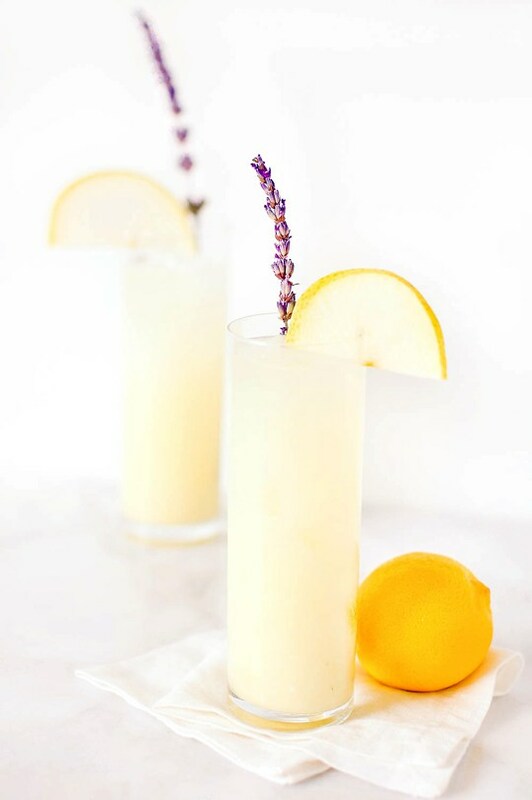 For some reason the Vodka Pear Lavender Lemonade from Sugar & Cloth makes me think of sitting on a front porch swing in the cool spring air. I really need to move to Alabama. 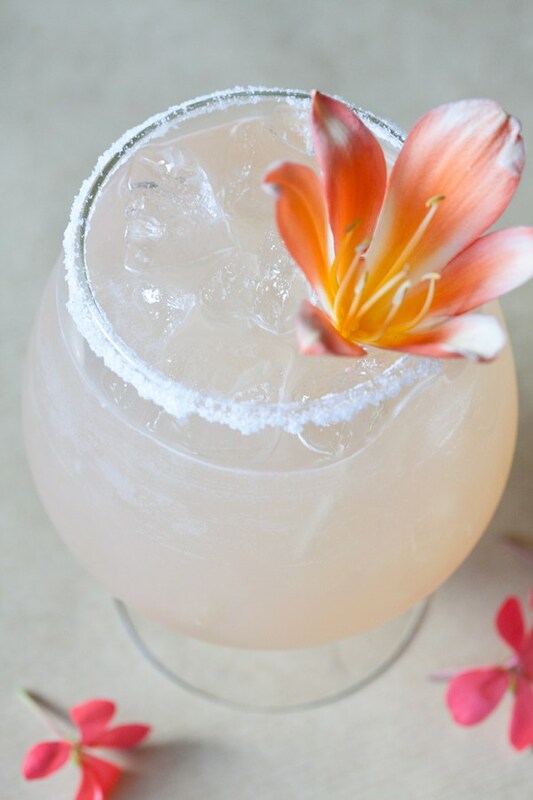 What are some of your favorite springtime cocktails? If you loved these, don’t forget to check out 10 Fun Cocktails!